Update: It’s now official. Twice. Already downloaded by millions of users, the Sunrise app will remain in market and free after the acquisition. 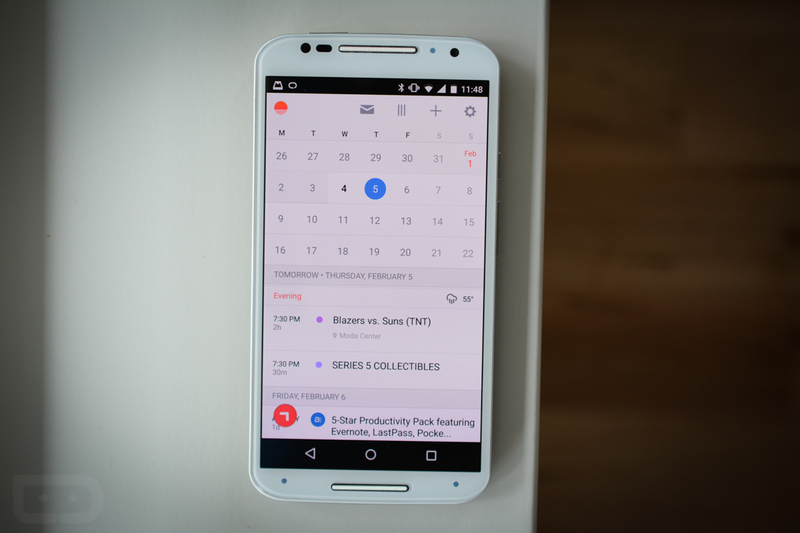 It will continue to support a wide range of third-party apps and calendar services. In the coming months, we’ll share more about how we’ll build on its success and apply Sunrise’s innovations to other Microsoft apps and services. Sunrise, one of my favorite calendar apps, has been acquired by Microsoft for at least $100 million, according to TechCrunch. The reason for purchase by Microsoft isn’t immediately clear, but acquiring established apps that support a variety of platforms and services isn’t ever a bad thing. TechCrunch’s sources also seem to believe that Microsoft will keep Sunrise alive as it currently stands, but will then attempt to integrate its technologies into their own services, which I would assume means Outlook. For those new to Sunrise, think of it as a cross-platform calendar app that starts by syncing your Google, iCloud, and Exchange calendars, but then becomes extra useful when you start attaching services like TripIt, Evernote, LinkedIn, Twitter, Trello, Songkick, and Facebook to it. It also has a great notification system and user-friendly new event creation tools. Sunrise has iOS, Android, and web apps available, so you can really commit to using just Sunrise if you see fit. Anyone else a Sunrise user?